La Mer Beach Residences, located in a seaside community set around a world-class marina. 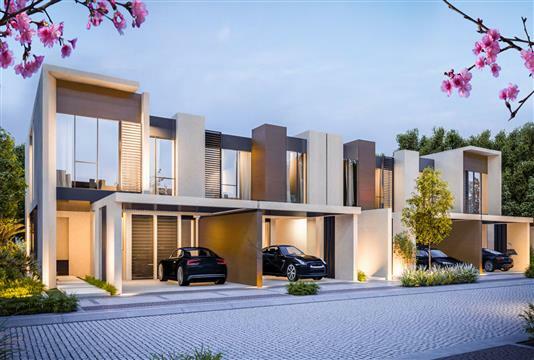 The first master-planned community in Jumeirah 1, Dubai. 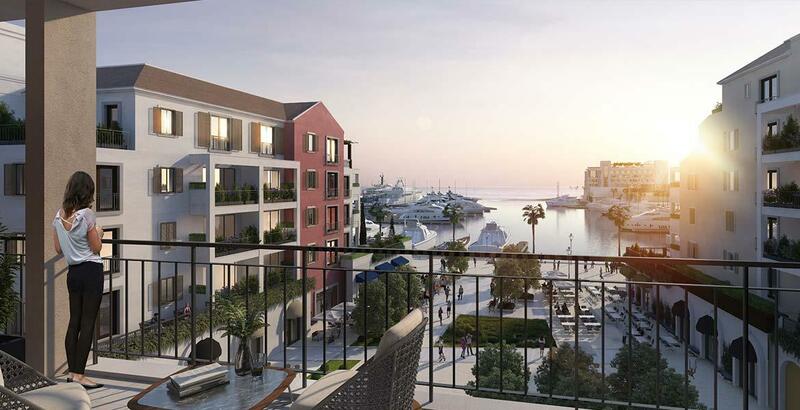 La Cote which will be the first neighbourhood in Port de La Mer will offer a range of 1, 2, 3 and 4 bedroom apartments with views of the ocean and Dubai Skyline. The Beach is just around the corner for residents to enjoy. Each residence comprises quality household amenities and a designated parking space. La Mer Beach Residences have access to a fully equipped gymnasium, swimming pool, infinity pool, steam room, sauna, common courtyard, garden and a variety of gourmet restaurants strategically located in front of the coastline. Conceptualized to integrate a minimalist and contemporary design, La Mer's pristine location will ensure uninterrupted views of the Arabian Gulf and Dubai's iconic skyline. 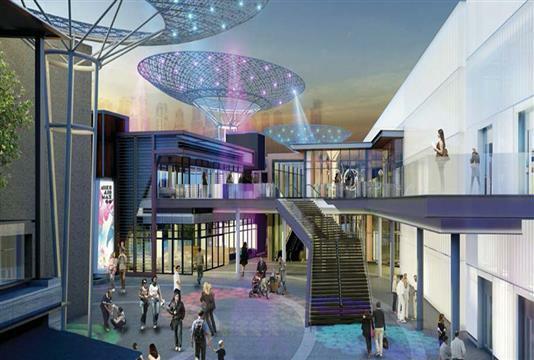 The development will spread across 9.5 million square feet of existing and reclaimed land. 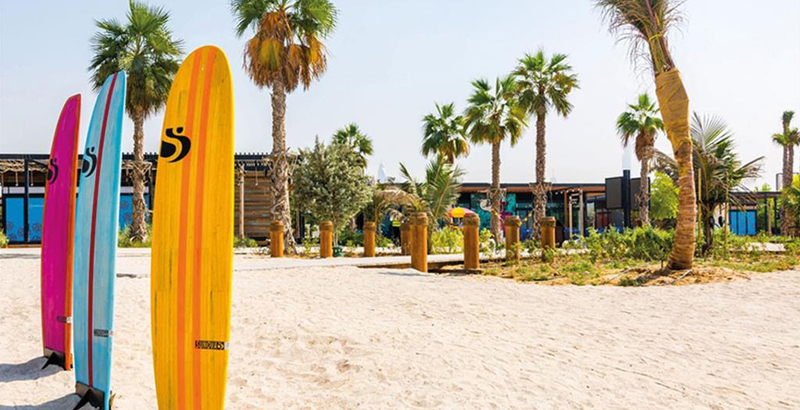 La Mer is a world-class beachfront in the prestigious Jumeirah 1 neighbourhood that incorporates a minimalist and contemporary design with shops, restaurants and cafés, leisure and entertainment along 2.5 kilometers of relaxing white sand. 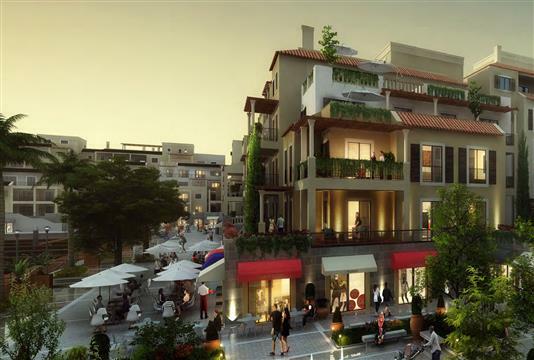 The project will creatively join upscale living with particular retail and leisure attractions, a coordinated open-air living condition and participating in beach activities. 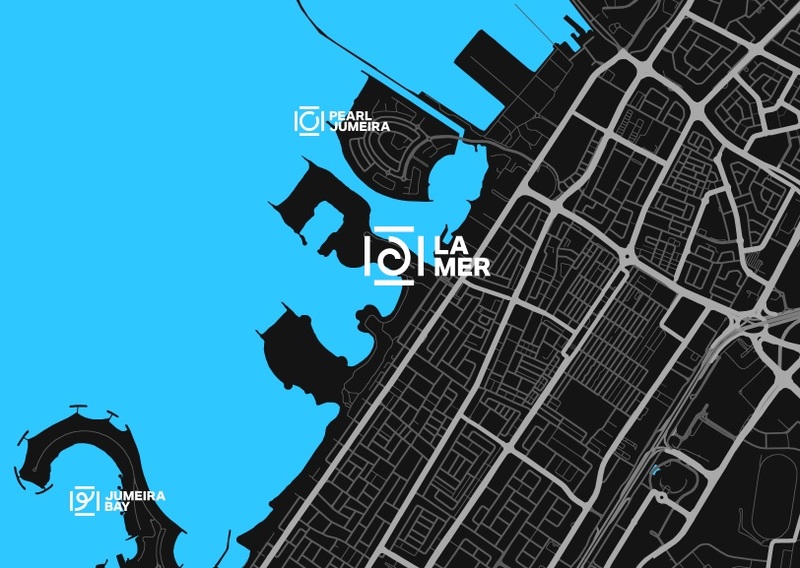 La Mer will develop as a world-class destination in the core of Jumeirah. La Mer Beach Residences Payment plan is Very easy and attractive for home buyers looking to invest in the community region of Port De La Mer. One can have 5% down-payment option at the time of purchasing property and 35% payable at the time of construction and the remaining 60% on handover property. La Mer Beach Residences in centrally located, the core estimation of the project is its recreation and entertainment center point that includes a radical new measurement through its offering that focuses on water play, beach sports notwithstanding skateboarding, outside gymnasia, and youth exercises. 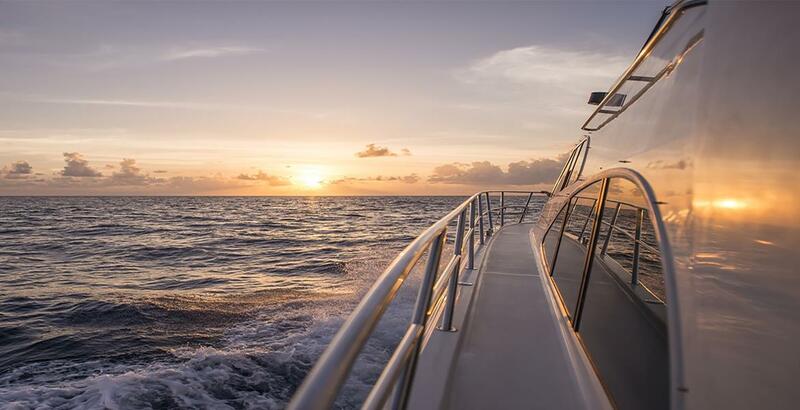 As a major aspect of its recreation and diversion segment, the venture will also incorporate two marinas for yachts and a park. The current La Mer Beach Residences are to be redeveloped with a specific end goal to offer enhanced superb shoreline pleasantries to Dubai's residents' community and guests. Meraas Holding is a Dubai-based land organization with tasks and resources in the UAE and abroad. The organization works with a mission to make an incorporated master-planned community that epitomizes a worldwide standard of sustainability and quality. 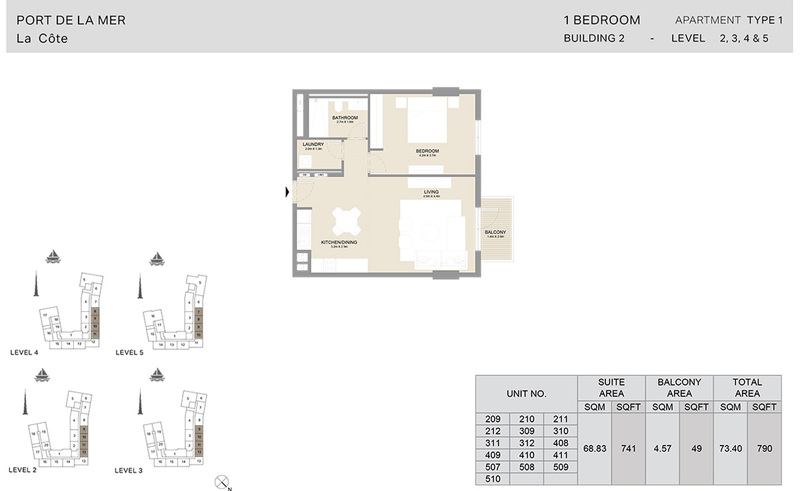 1 Bedroom Building 2, Type 1 A, Level 1, Size 883 sq.ft. 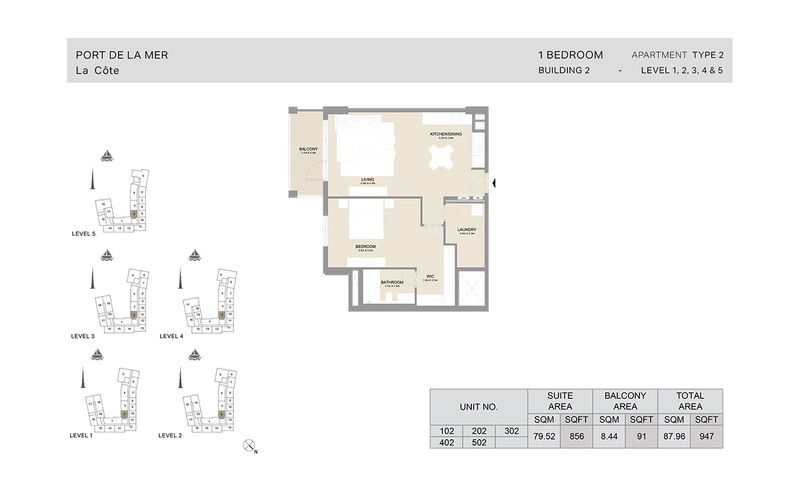 1 Bedroom Building 2, Type 1, Level 1 to 5, Size 790 sq.ft. 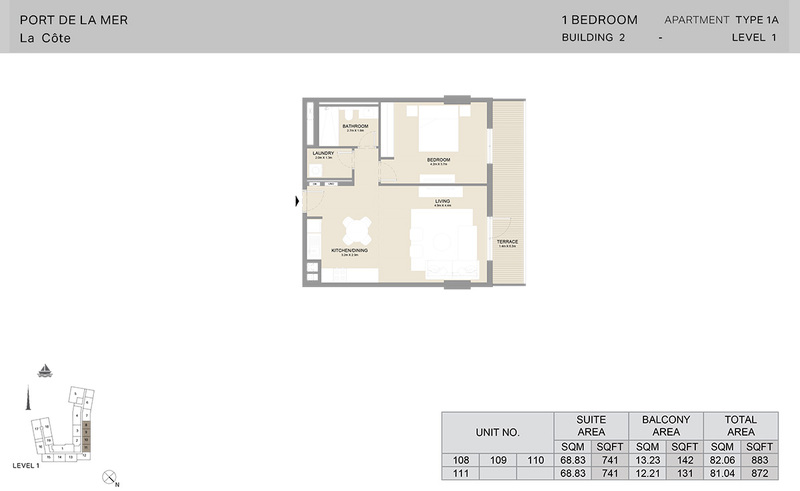 1 Bedroom Building 2, Type 2, Level 1 to 5, Size 947 sq.ft.